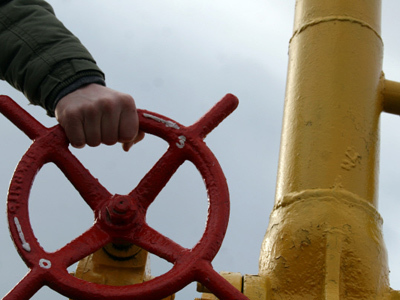 There will be no Russian-Ukrainian gas war that might affect the European continent. Ukraine says it is now willing to negotiate over gas prices with Russia, after the Kremlin said it would rigorously defend the current deal in international courts. ­Foreign Minister Sergey Lavrov met his Ukrainian counterpart to talk about energy costs after Kiev pushed for a new discount because of struggles in paying its current obligations. It is obvious that over the last 72 hours the temperature of the new gas crisis between Russia and Ukraine has reached critical level, especially with the sensational and loud statements made by Ukrainian President Viktor Yanukovich. Yanukovich announced that Ukraine intends to sue Russia in an international court to revise the gas contract signed by then-prime minister Yulia Timoshenko in 2009. Timoshenko is now under arrest and is being tried in a Kiev court on charges related to the very same gas contract with Russia. The Kremlin did not hesitate a day to return with an unexpectedly stern reply. The Russian president’s office declared that should Kiev decide to take the case to international court, then Russia would be ready to stand its ground and that the international law would be on Russia’s side – and that was a heavy blow indeed, as it changed the situation dramatically over the latest 24 hours. Kiev has had to retreat, with Ukrainian Prime Minister Nikolay Azarov saying that until a new agreement on gas prices is signed with Moscow, Ukraine is going to stick to the current contract, fulfilling its obligations in full and paying the market price for gas, which now reaches $400 per 1,000 cubic meters – a price with which Ukraine is rather unhappy. 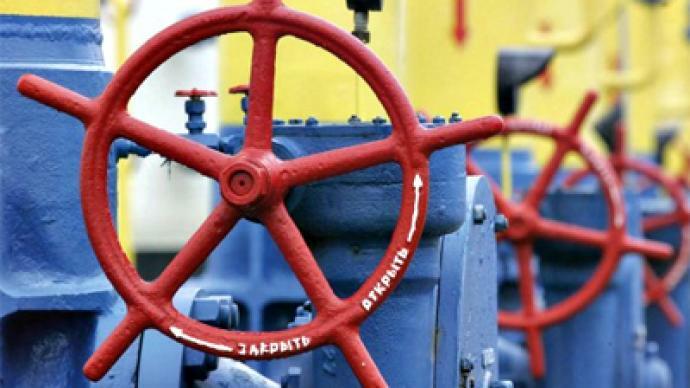 On Monday the head of Ukraine’s national Naftogas company, Evgeny Bakulin, told Ukraine’s Channel 5 television station that for Ukraine an acceptable price for gas would be $230. 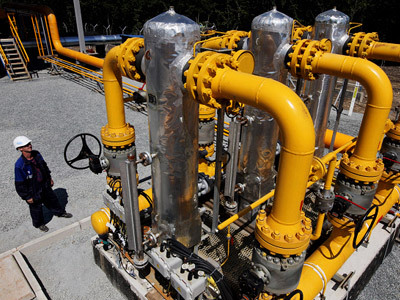 Today Russia is not as dependent on the Ukrainian gas transportation system as it was in 2009, or in previous years. 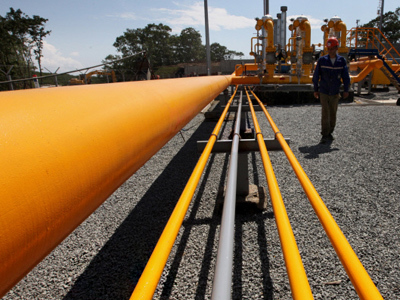 Moscow has practically bought out the gas transportation system of Belarus (Beltransgas). 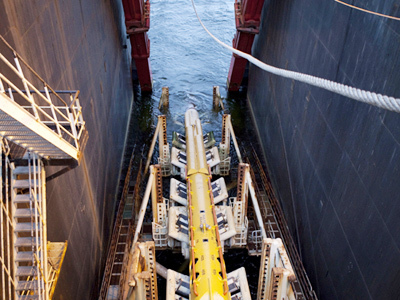 On Tuesday Gazprom starts supplying technological gas via the first leg of the freshly built Nord Stream gas pipeline (27.5 billion cubic meters per year), with the second leg to be finished in 2012, increasing gas supplies to Europe via Nord Stream to 55 billion cubic meters per year. This means that European consumers have nothing to worry about, according to Gazprom officials, the Russian Energy Ministry and the Kremlin. 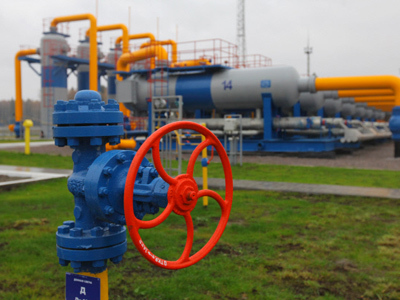 This time around, they assured, there will be no Russian-Ukrainian gas war that might affect the European continent.